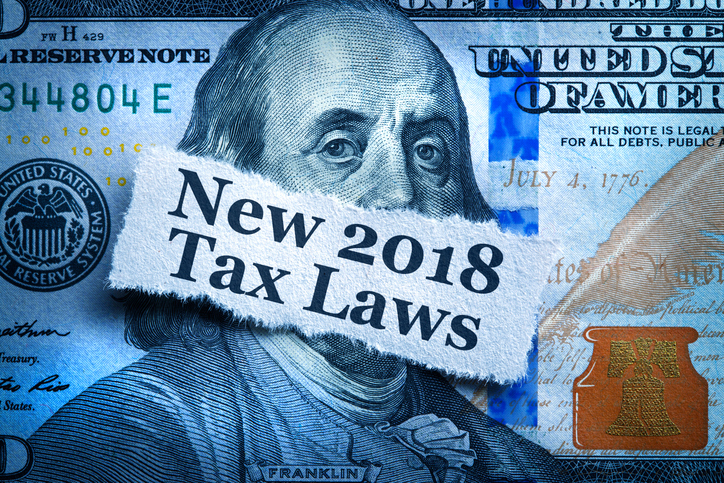 Ask SCORE: How are pass-through entities affected by the Tax Cuts and Jobs Act? This entry was posted in Ask SCORE, Legal Entity, Legal Issues, Management Issues, News, Tax Issues on April 4, 2018 by rkenneth. This entry was posted in Legal Entity, Legal Issues, Management Issues, News, Tax Issues on July 6, 2017 by rkenneth. Nearly every professional freelancer eventually faces the question of whether to remain a sole proprietor or form an LLC. The question becomes more taxing as business grows and the potential for liability increases. Understanding how liability works is crucial for protecting you and your freelance business. This entry was posted in Finance, Freelancers, Legal Entity, Legal Issues, Money Management, News on January 7, 2017 by rkenneth.